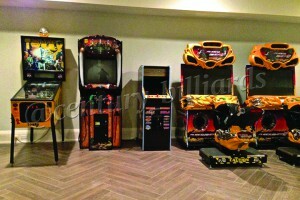 Are you ready to create the ultimate man cave, basement, or game room in your home? 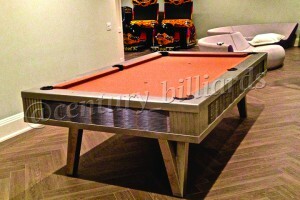 Century Billiards & Game Room does more than just custom pool tables, in fact, we help our Long Island and New York customers design their very own at home arcade! 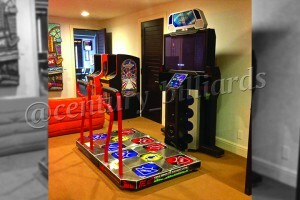 Instead of going out to play games, you can have the fun right at your fingertips. Now you will never leave the house! 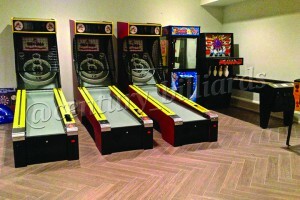 One of the benefits of having a home arcade is the fact that you can spend bonding time together with your family. Family Game Night is no longer just sitting around playing board games! Share your favorite video games from when you were a kid with your children. Soon you will be having competitions and trying to beat each other’s high scores. 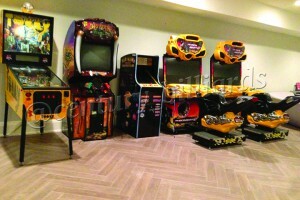 Our video game machines are built to last, so you know you will be passing these down from generation to generation. 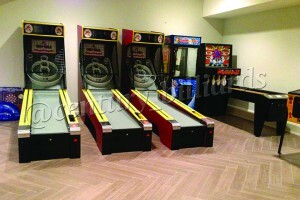 We have several different styles of arcade games including cabaret, cocktail, and upright games. If you are ready to have the ultimate home arcade that all your friends are talking about, there’s only one company you can trust. At Century Billiards & Game Room, we’ve been servicing New York, Long Island and the rest of the Country for over 100 years. 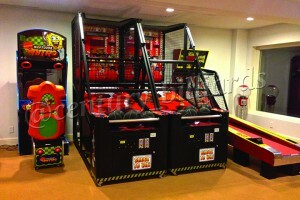 We have the best options for any home game room. 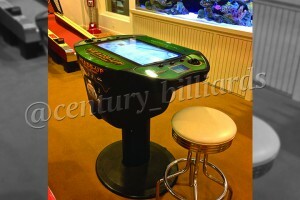 Our selection of high-end game tables and arcade machines is unmatched. In terms of quality and variety, we have it all. We are not a seasonal department store. 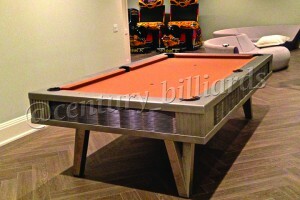 We are a billiards and game room store 365 days per year. 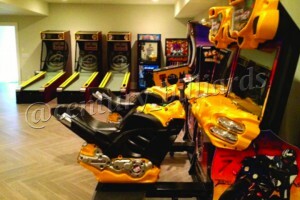 We treat each game room as if it were our own. We may not the cheapest, but we’re hands down, the best in the business. We get the job done right the first time. Don’t believe us? Give us a call at 1 (631) 462-6655 or click the button below to schedule a consultation.